Special thanks to Dennis C. Legette for contributing much of the information on this page. Origin of name  Legette was original owner's surname. 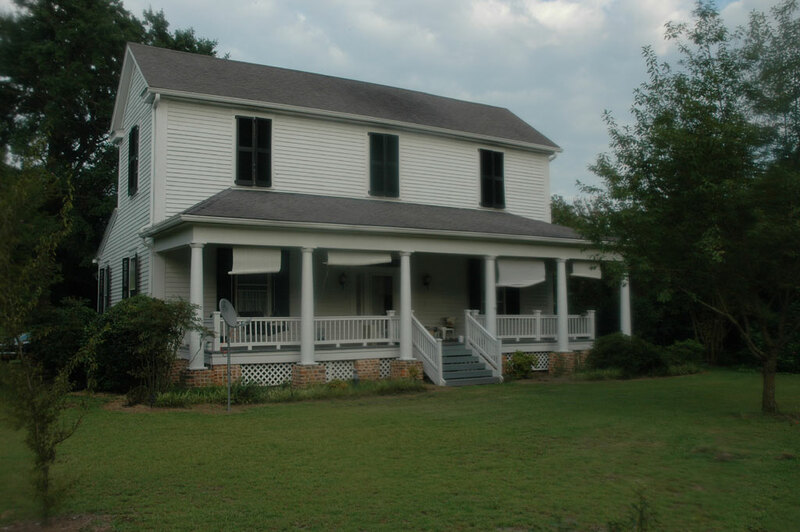 1853  House built for Reverend David LeGette and his wife Martha Richardson LeGette by William James Dickson (2) (3). 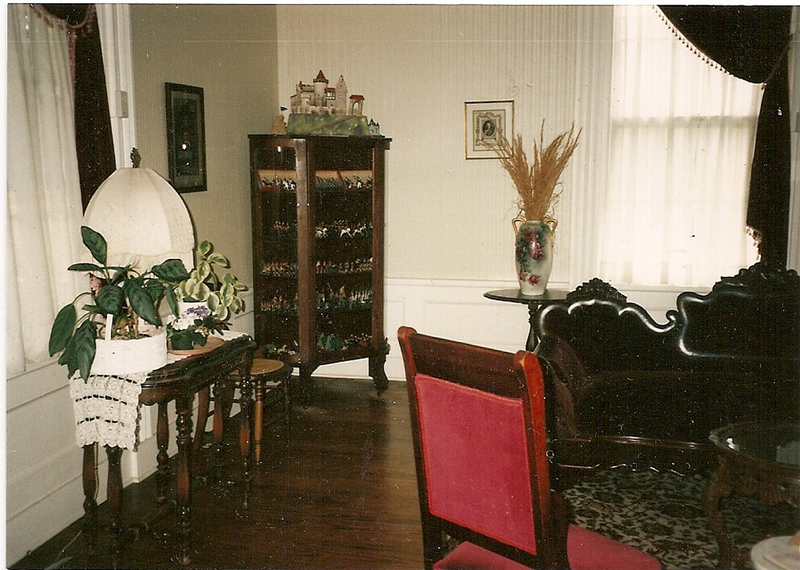 The house was designed and constructed by noted Pee Dee builder William James Dickson (2) (3). 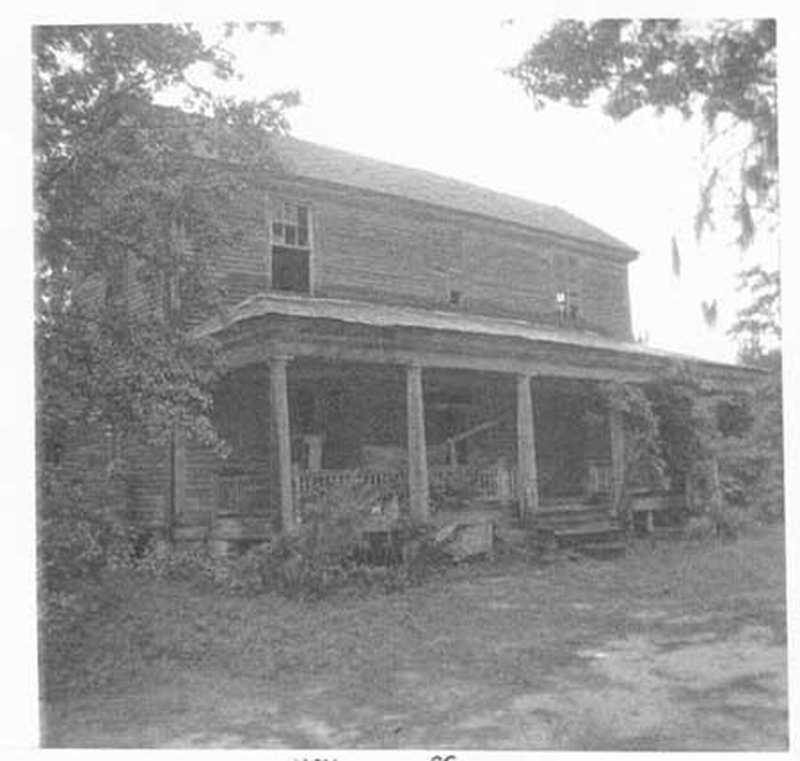 A 2009 real estate listing for the property suggested that LeGette, his wife Martha, and his son Hannibal are said to haunt the house to protect it, not to harm the residents who live there. 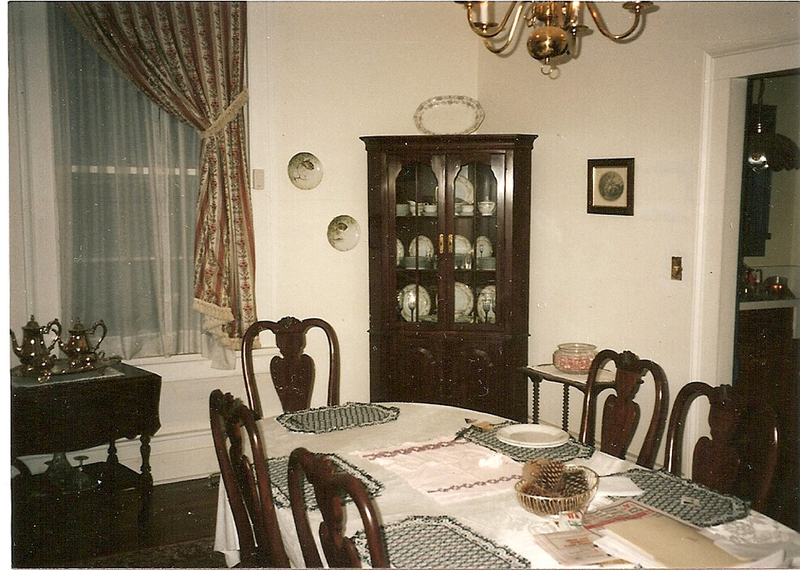 The house was in poor condition by the 1960s, as pictured above, but it has since been restored and updated with modern amenities. An original tobacco barn still stands. Information contributed by LeGette family descendant, Dennis C. Legette. Information contributed by R. M. Foxworth, Jr., whose great-great uncle by marriage, William James Dickson, designed and built the plantation's house.